Although there are many ways to detox your body, most people find that the easiest and most fun route to detoxing for a healthy body is through juicing. In this article, we’re going to share with you some of the healthiest yet most delicious detox juice recipes for weight loss. When juicing for detox first became popular, the whole lot of detox juice recipes could be summed up in a few short words: Master Cleanse lemonade detox. That was in the early 2000’s, when Beyonce first admitted she lost twenty pounds through juicing. The Master Cleanse, however, is not for the weak-hearted – imagine lemon juice mixed with red pepper powder and maple syrup. Thankfully, however, there are detox juice recipes that are delicious and do more of the same. 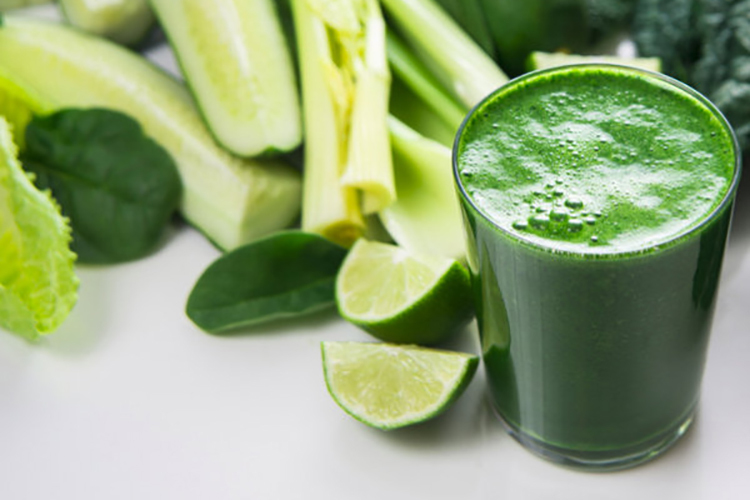 This juice is based on celery, an underrated nutritional powerhouse that’s actually a rich source of different nutrients – from essential amino acids, phosphorus, iron, calcium, magnesium, folic acid, and potassium. It’s also highly alkalinizing effect on your body, which is critical for good health. To make a detoxifying cocktail, mix celery with lemon and dinger, lime, parley, green apple and kale. For additional health benefits, add a small amount of coconut oil. You may not know it, but beet juice actually cleanse the blood and is abundant in nutrients. In particular, it’s a rich source of Vitamin C, iron, potassium, manganese, and folate. Mix a handful of beets with blackberries, ginger and apple. 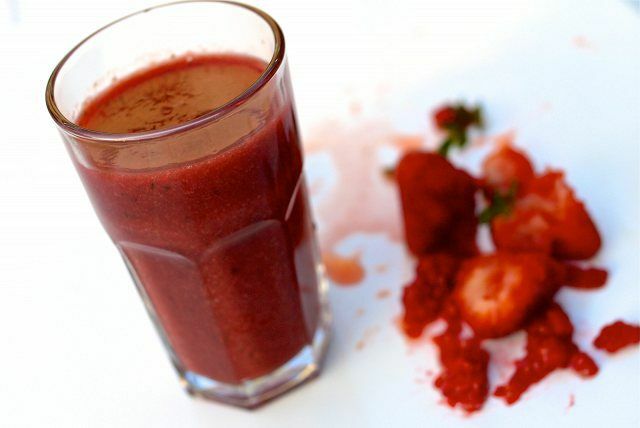 To make this concoction, mix two cups of strawberries, one cup of raspberries, one cup of dandelions, chili, and liquid stevia. This is a perfect way to start your morning. The mix of papaya, pineapple, kiwi, fresh ginger, and coconut water will help to loosen your bowel – perfect for people with constipation. 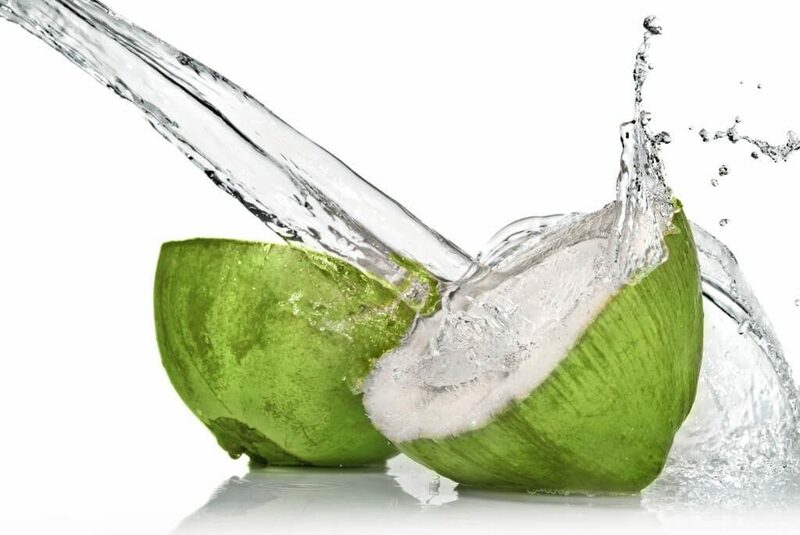 Coconuts are actually rich in electrolytes and potassium, making them the ideal for summer and the ideal post-workout drink. Mix young coconut mea with kale, spinach and banana. 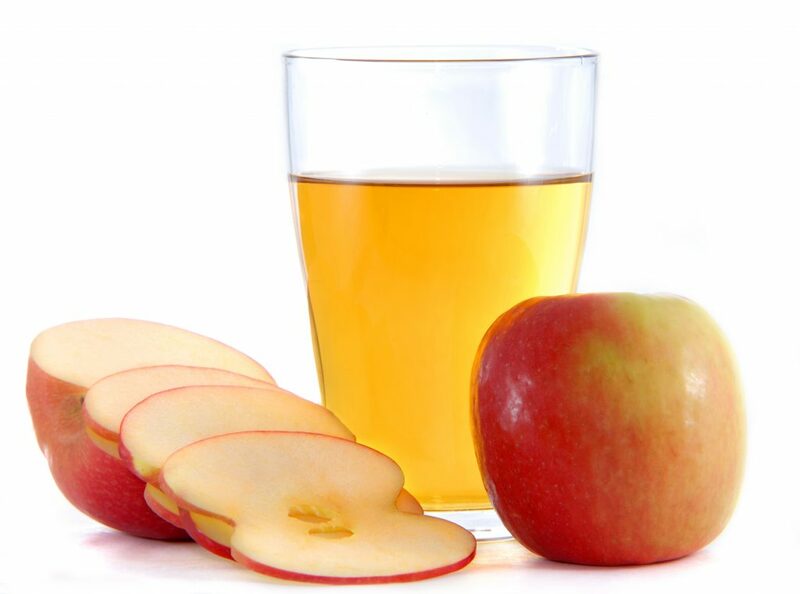 The juice recipes mentioned above are really just some of the juice recipes that you can try at Remember that Mother Nature is full fruits and plants to help you detox. 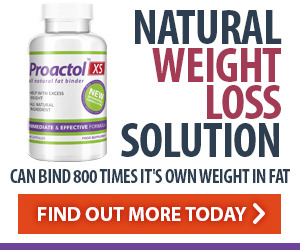 Detoxification is really a natural process of our bodies, and we do it through our feces, sweat and urine. Sometimes, however, the body gets overwhelmed by stress and other factors, making it necessary to detox periodically.